The third original sound track (OST) for KBS2 idol drama Dream High 2 is released on February 15th, 2012. 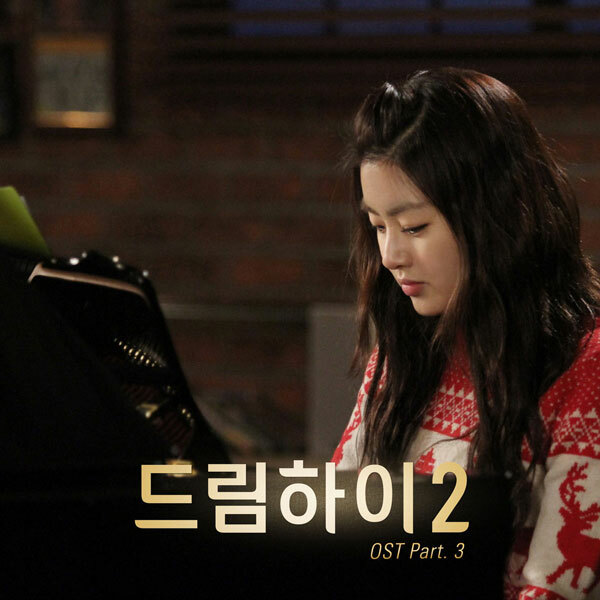 Dream High 2 OST part 3 contains a song titled Hello to Myself. Hello to Myself is sang by female singer Yenny Park, or more commonly known as Ye Eun (예은) of Wonder Girls (원더걸스), who has the full name of Park Ye Eun (박예은). Wonder Girls is one of the pop girl group in South Korea. Hello to Myself is written by Yenny Park herself and is composed with collaboration of Yenny Park and Lee Woo Min. Listen to Hello to Myself at YouTube. The dream that I wanted so bad? Hello to myself hello to myself, will you comfort me, telling me don’t cry? Hello to myself hello to myself, will you tell me that I can do it? How are you, how about realizing your dream? Doesn’t it hurt when pinching? If you ever get lonely and tired, will you remember me who has been dreaming here? Hello to myself hello to myself, will you think of me here and smile? Hello to myself hello to myself, will you happy till heart filled with tears? Will you not forget me who has been dreaming?